At a national and provincial level, more and more healthcare organizations are relying on the expertise of individuals trained in health informatics to help with the selection, deployment and ongoing use of clinical informations systems in patient care and research. The overall aim of SPHA 544 Health Information Systems (MHA Year One) is to give students a good overview of the discipline of health informatics. Through the use of case studies and real life examples, this course aims to give students a broad understanding of many of the challenges and opportunities faced in the use of these systems. This course will build on and take advantage of some of the ideas learned in other courses in the MHA program to help students understand how statistics, organizational behaviour, health economics, information technology and program planning all play a role in how health administrators make decisions around purchasing, implementation and ongoing use of health information technology. 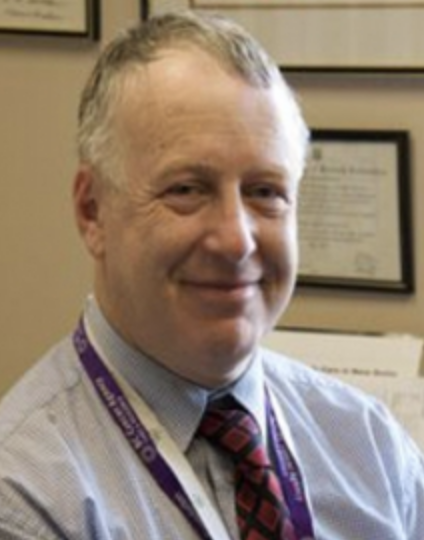 Jeff Barnett worked with the British Columbia Cancer Agency (BCCA) for more than 30 years, first as a clinical pharmacist and then as the director of clinical informatics. His current focus is on personal health records, data warehousing, privacy, pharmacy systems and mobile devices. He represents hospital pharmacists on several national committees. 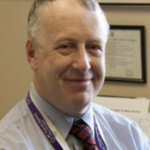 He is currently the chair of the Clinical Oversight Committee for e-health in the province of B.C. Jeff is Associate Faculty at Royal Roads University and an adjunct assistant professor in the School of Health Information Science at the University of Victoria, where he has taught IT procurement since 2007.